Let’s be honest. Packing has never been called one of life’s simple pleasures. It’s time-consuming and often can seem overwhelming. But, with proper planning and an organized approach, we can help you get moving in the right direction from the beginning. Delaware Moving & Storage will provide a free estimate to pack any part or all of your goods. 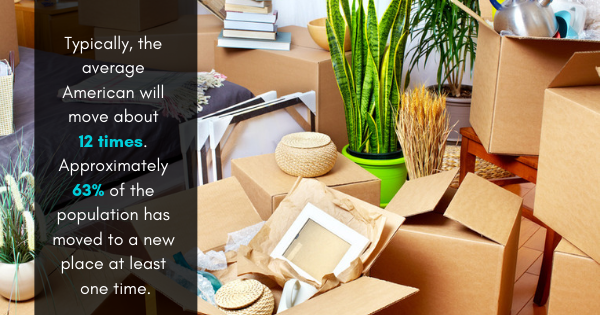 Or, if you prefer to do-it-yourself and want to save on the cost of your move, the following tips will help guide you toward safe and successful packing. Getting started early in the planning and packing process is probably the best tip we can offer. By packing as few as three or four boxes a day, you’ll have over 100 ready at the end of a month. 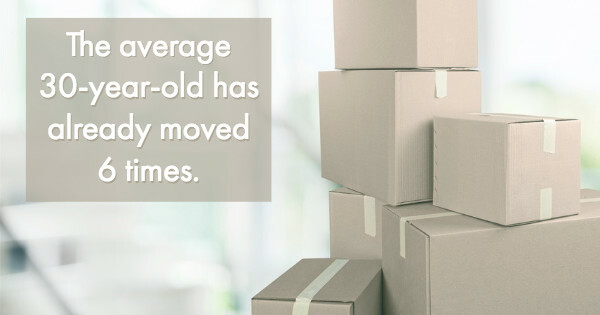 While 100 may seem like a lot, you’ll likely be amazed at the number of cartons you’ll fill before moving day. First, review your options. 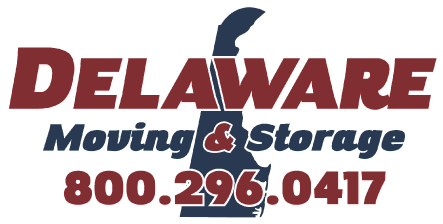 Delaware Moving & Storage offers professionally trained packing crews who can assist you in any phase of your move. Full service packing, crating and unpacking. Packing only difficult and/or fragile items. Special packing for sensitive home electronics. Professional advice and quality packing materials.